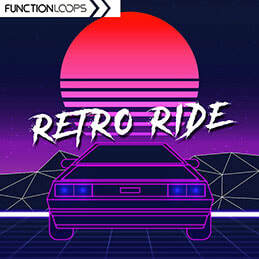 Function Loops is back again with six new Kits of pure Retrowave magic! Analogue basslines, powerful synth leads, gorgeous retro melodies and mesmerizing arpeggios, it's all in here. All the elements are perfectly mixed, polished and ready to go. 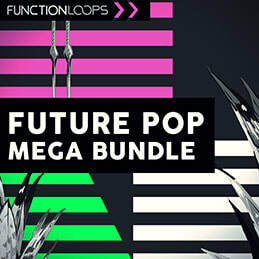 This inspiring pack continues the legacy of its massively successful predecessor and contains everything you need to enhance your workflow and help you start a new synthwave track quickly and easily. 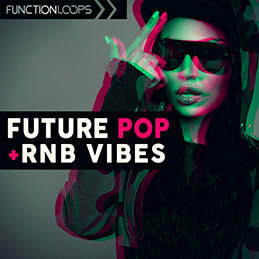 From loops, VSTi presets, one-shots and MIDI files to full featured song-starter stems, all the tools are here and ready for a ride.